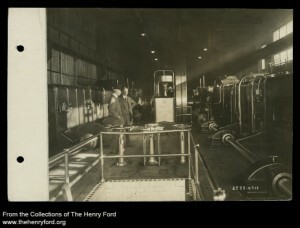 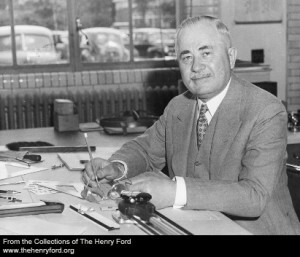 This day in 1944 Ford Industrial designer, William B. Mayo, dies. 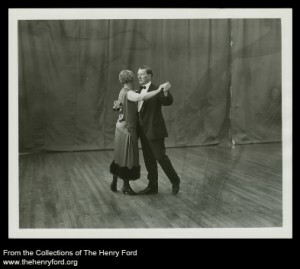 This day in 1876 Benjamin B. Lovett (Ford’s dancemaster) is born at West Swanzey, N.H. 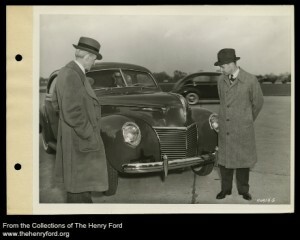 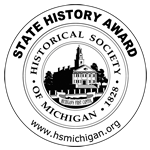 This day in 1922 Henry and Edsel Ford I buy the Lincoln Motor Car Company.